It’s getting exciting at Vivint Smart Home Arena as fans get in line to grab tickets for this unmissable show! 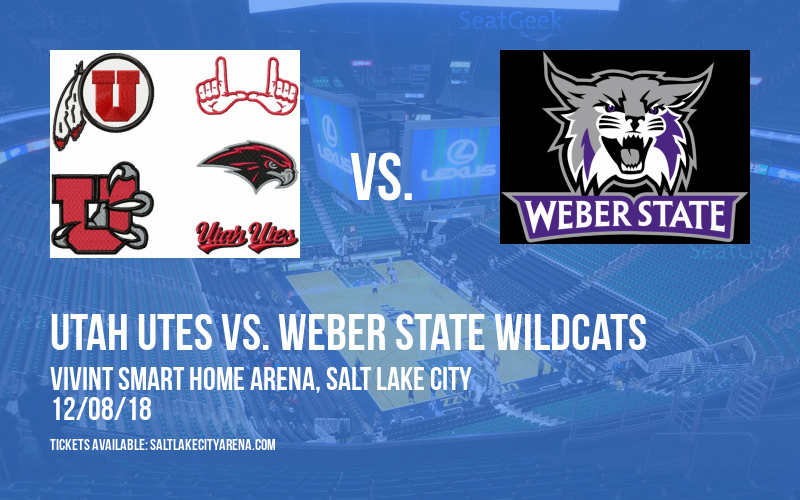 Of course, we’re talking about Beehive Classic: Utah Utes vs. BYU Cougars & Utah State Aggies vs. Weber State Wildcats! Now confirmed and on sale, here’s your chance to catch them on Saturday 8th December 2018! 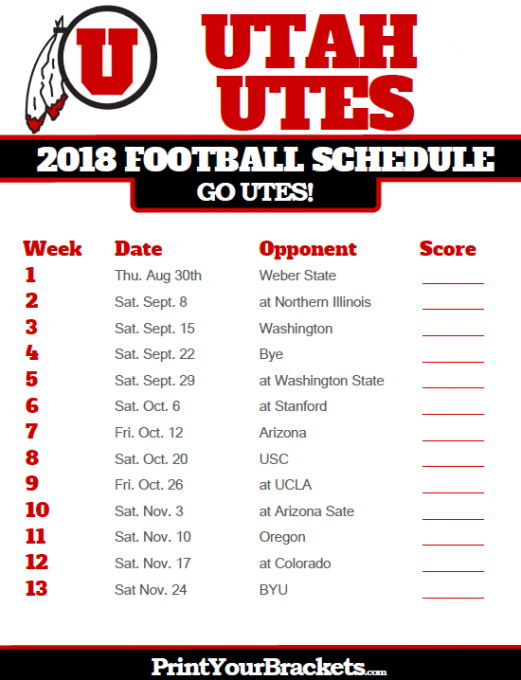 If you’ve always wanted to see a Beehive Classic: Utah Utes vs. BYU Cougars & Utah State Aggies vs. Weber State Wildcats game, that wish is about to become reality!! Famed around the world as Utah’s premier sports venue, the Vivint Smart Home Arena is one of the primary drawing factors of thousands of tourists to Salt Lake City every year. With state-of-the-art technology and a diverse range of seating options from budget to luxury, the Vivint Smart Home Arena seeks to ensure that everyone can enjoy their favorite matches here in Salt Lake City. Don’t miss out this Saturday 8th December 2018 – hit the “Buy Tickets,” button now and get your tickets to see the game of your life!